Get ready to battle the weeds! 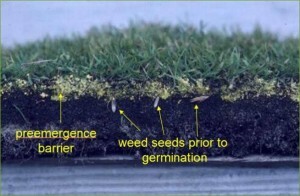 Thinking ahead to Spring and preparing for the season: Pre-emergent weed control is a life saver! It won’t eliminate all your weed problems, but it sure makes a difference. 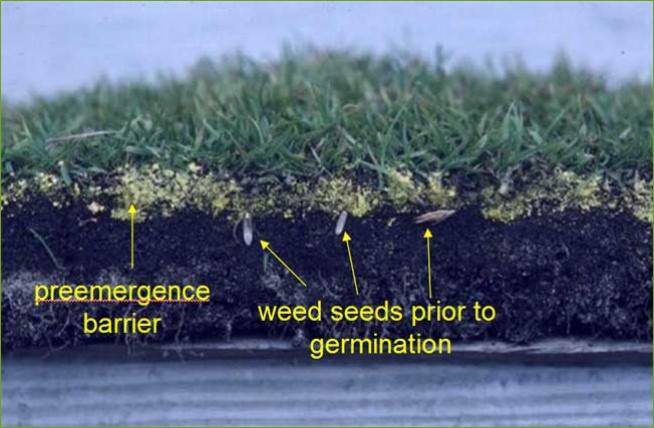 Pre-emergent herbicides act as a barrier to any weed seeds existing in your beds by preventing them from germinating. Apply this prior to installing fresh mulch in the spring. You can benefit from this process up to 3 times throughout the summer too.